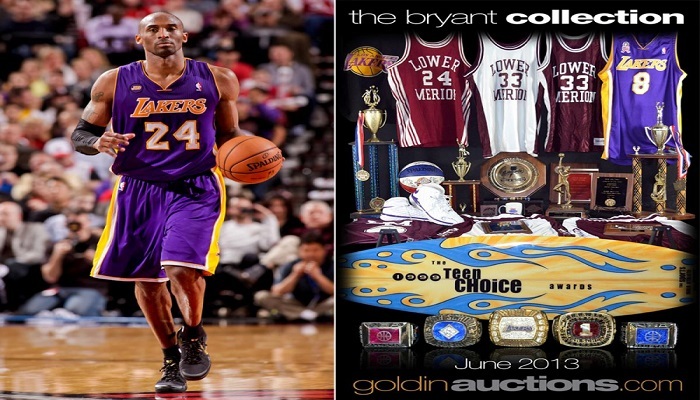 In a highly anticipated and much-delayed auction, six items of Kobe Bryant memorabilia have gone up for auction on July 17th through the site GoldinAuctions.com. This occurred at the end of a lengthy legal battle between Kobe, his mother and the owner of the auction site – a legal battle that's generated plenty of media attention and controversy. The situation reportedly began when Kobe refused to give his mother the $450,000 she wanted for a new home in Nevada. She then turned to the numerous items Kobe had stored at the family home and decided to put them up for sale through GoldinAuctions. The site owner, Kenneth Goldin, quickly assessed the value of the 100 proposed items and agreed to give Pamela Bryant an advance of the amount she needed for her home; he expected to make a tidy $1.5 million in profits. All of this came to a swift end when Kobe and his legal team found out about the auctions. A cease-and-desist letter was quickly sent out to Goldin, who initially resisted. Kobe, who had never given his mother permission to sell the items stored at the family home, pursued the case with a lawsuit that was set to go to trial next week. Fortunately for Goldin, it didn't go that far. Instead, Goldin and Bryant reached a settlement and came to an agreement: Six of the original 100 items would be placed for auction on Goldin's site, and half of the proceeds will be donated to an anti-bullying charity that Kobe supports. Kobe's parents also released a public apology for the situation. 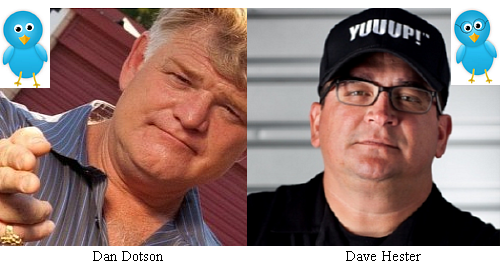 The auction is scheduled to run until July 19th.